Day +28: Today I got a call that Kiira’s CMV levels were high enough that she needs treatment. 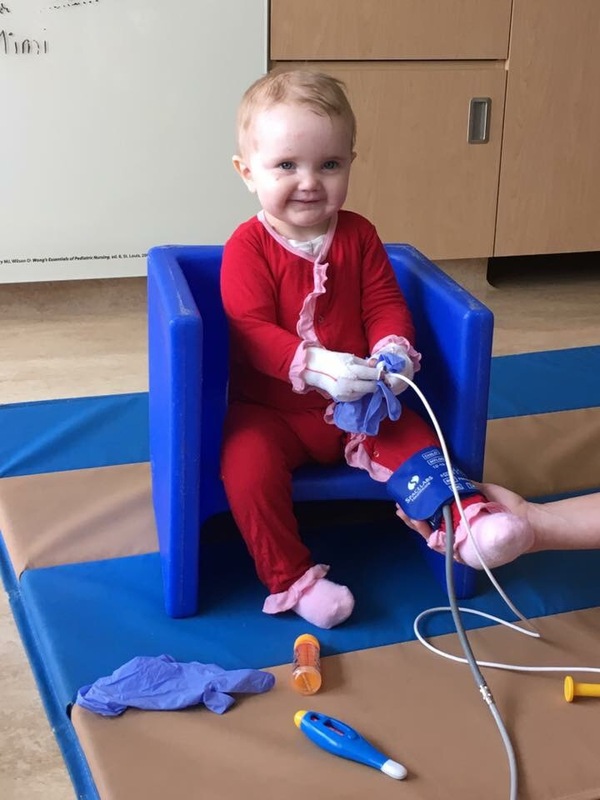 CMV is another common virus that nearly all of us carry, and Kiira and both of her donors tested positive for it before the BMT, so they check her levels weekly to make sure it’s dormant. For a healthy human, it might present like a cold, but for immunosuppressed individuals, it can infect various organs and more commonly, cause pneumonia which often leads to death. They check levels frequently to catch it early and treat it aggressively. 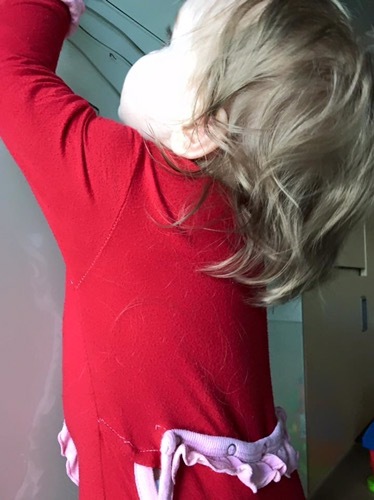 I was worried about EBV, the virus she had last year, and it could still come up, but CMV decided to take hold of her body for now. So, treatment required an IV infusion in the clinic today of a high dose IV antiviral. Since it went well, I’ll be administering the IV doses myself 2 times a day for 2 weeks and then do a maintenance dose for another 6 weeks. At first this sounded annoying, but the alternative, which is still a possibility since her WBC counts are dropping, is going inpatient again for a more aggressive drug that throws Kiira’s electrolytes out of balance. Until those things are under control and CMV levels are decreasing, she would have remain hospitalized. Her WBC counts were marginal today so we are rechecking them tomorrow. I really hope her counts stay high enough to keep us out of the hospital. Kiira is still in good spirits and doesn’t present signs of being sick, besides the runny/stuffy nose she had. We have an IVIG infusion tomorrow, which is common for us now and might help with CMV too. Engraftment results should be back by Friday, so we are anxiously waiting on those results too. We did say goodbye to my mom yesterday. Kiira keeps asking for her Mimi, but now it’s just Kiira and me. BMTs are never promised an easy path, but neither is EB. So we keep fighting and taking each day as it comes. Day +26: Engraftment test day. I know I should have positive thoughts and feel confident Kiira’s numbers will come back with great engraftment results, but I’m nervous. Very nervous. I had a lot of scenarios in my head last year, but losing the engraftment wasn’t one of them. Bringing Kiira to Mn for her 2nd bone marrow transplant was not an easy decision. Beside the concerns for putting Kiira through chemo and radiation again, it would mean more sacrifices on our part than even the first time required. My husband and girls have been gone for over 3 weeks now and my mom, who sacrificed nearly 2 months of HER time leaves tomorrow. I’ve already missed special days in their lives and yesterday I missed my friend’s wedding, which is a huge deal to me. I’m not afraid of being alone here–I’ve made some amazing friends here who will be a huge support, as they already have been. I know Kiira and I can keep busy, even in her isolation; between feedings and meds every 2 hours, bandage changes, doctor appointments, work, and lots of fun play time, we keep ourselves busy. What I am sad about, is all the things I miss at home. I know it was our decision to come here and I don’t regret that. 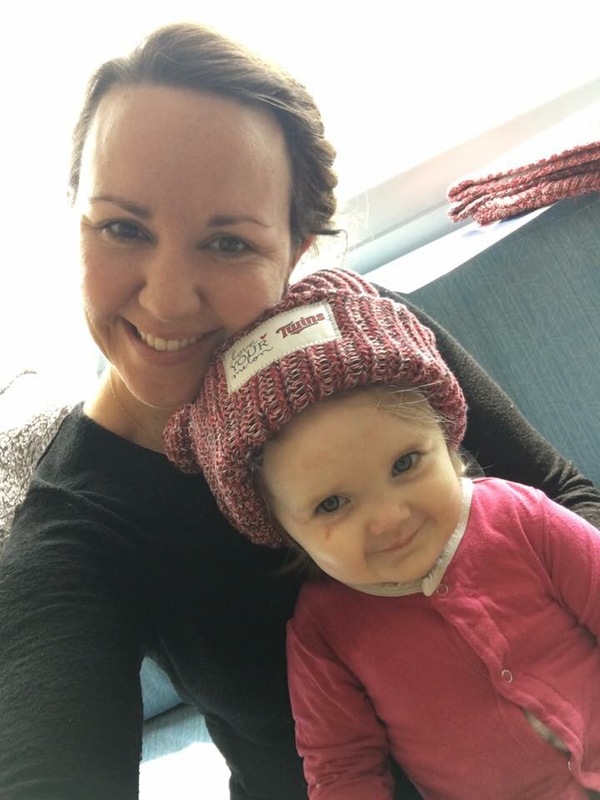 Kiira is doing great and I’m beyond thankful–it makes the process easier. Overall I’m even doing well. But there are days when I wish EB wasn’t an all-consuming factor. 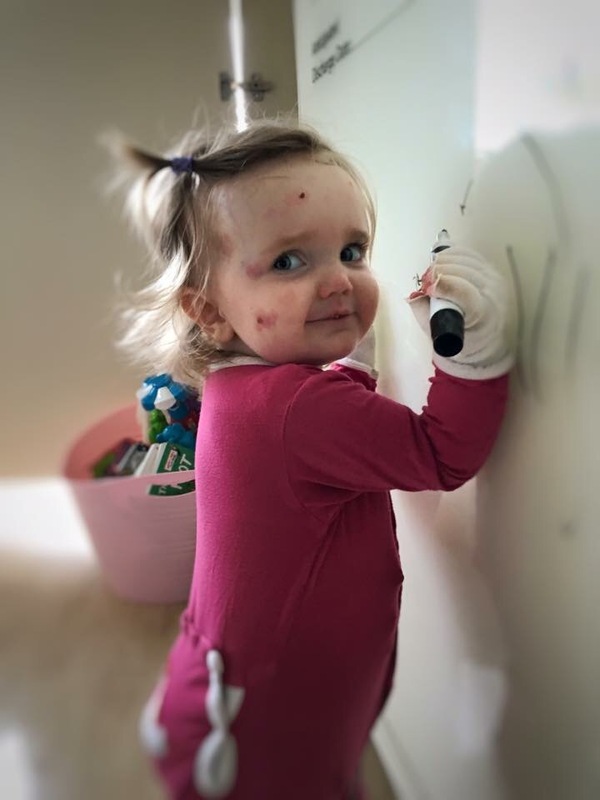 Some think I write so positively about this life we were thrown into, but reality is that EB touches every decision we make, from how we hold Kiira, to what we wear, to where we take her, to her medical care, and to what we sacrifice for that care. 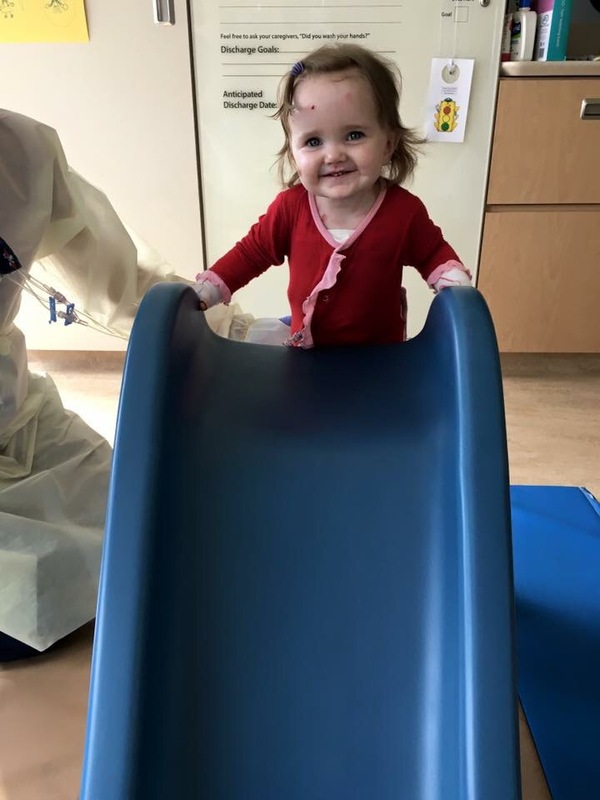 Sure, I let Kiira play and explore with a lot of freedom and she is flourishing; however, EB, like probably many life-altering/limiting conditions, is cruel, not only to the person suffering from it, but to the families too. For today, I can only pray that her sister’s donor cells have settled into her body and start healing her from the inside out so that our family can start healing too. Day +22: We made it to our Minnesota home today! As we walked out of the hospital room, the team sang to Kiira and this year I have it on video. 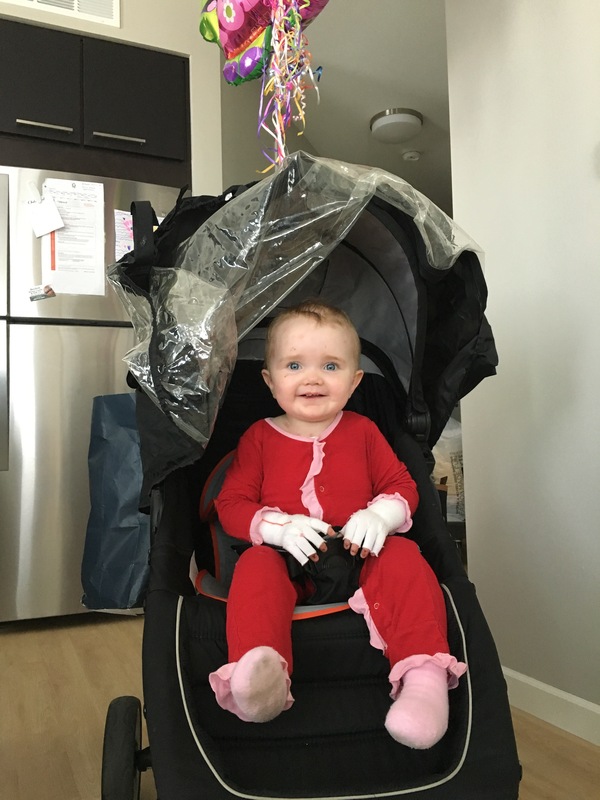 Kiira was so excited to get in her stroller, looked in awe out the window of the car, and when we got home, she ran all around the apartment, pulling out all of her toys. 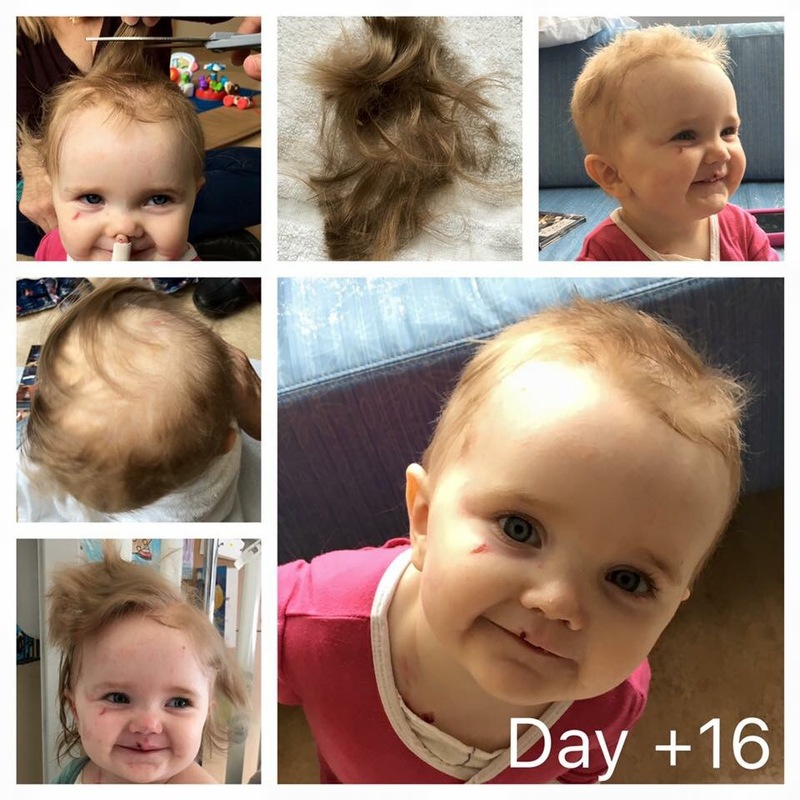 As an added bonus, we don’t have to continue with TPN (IV nutrition), because Kiira’s gtube intake has increased and she even wants to sit in her high hair and eat a bite or two of food. Plus, physical therapy evaluated her and as much fun as they had playing with her, Kiira doesn’t need outpatient PT. That’s one less appointment we have to go to. Tomorrow Kiira has a clinic appointment (general evaluation and labs) and on Monday we draw Kiira’s blood for an engraftment test. We pray the majority of her cells are Miia’s donor cells, rather than Kiira’s own. Day +21: Today marks one month of being inpatient in the hospital. I know that’s nothing compared to many families here, but I’m still happy that, barring any fevers, we get discharged tomorrow, as does Catt, the sweet girl Kiira’s age who had her BMT the same day as Kiira. Kiira will likely go home on TPN and lipids, an IV nutritional supplement, so I learned how to set up the IV pump and mix the TPN together. I remember going home on a gtube pump last year and freaking out about it and now it’s second nature, so I’m not worried about learning how to do IVs. I’ll just add it to the set of skills Kiira’s care requires. We increased her gtube feeds today and we are only short by about 150 calories, so hopefully she won’t be on TPN for long. She still gets sick at least once at night or in the morning, but does great after she gets it out of her system. Kiira is also suffering from mucositis, a common side effect of chemo and radiation so she has a lot of sores in her mouth and usually wakes up with dried blood around her mouth. However, she has tried to eat a little bit here and there and she isn’t crying in pain all day. She just tells me she has an owie in her mouth and then continues on with her day. She is somewhat used to sores in her mouth from EB anyway, but they usually aren’t this bad. It should pass quickly though. Day +19: Kiira continues to do well. We’ve transferred almost all of her meds from IV to oral and she remains fever free, with decent white blood cell counts, which means we might get discharged on Thursday! We are very excited, although we still have to stay in Minnesota for a few months while they monitor her. Today Kiira was disconnected from her IV lines nearly all day and she LOVED it. She was attempting to jump and run and spin in circles and didn’t have to yell “STUCK!” at me all day. I had a fun visit from a friend today and received some packages in the mail for Kiira. Thank you for thinking of her! In other news, today is her daddy’s birthday! She has been singing happy birthday today but won’t sing it for him on the phone. We are so sad to not be with him to celebrate but we wish him a very happy birthday from afar! We love you! Day +16: We are still here! Kiira throws up every night around 2am, but then she is good the rest of the day. 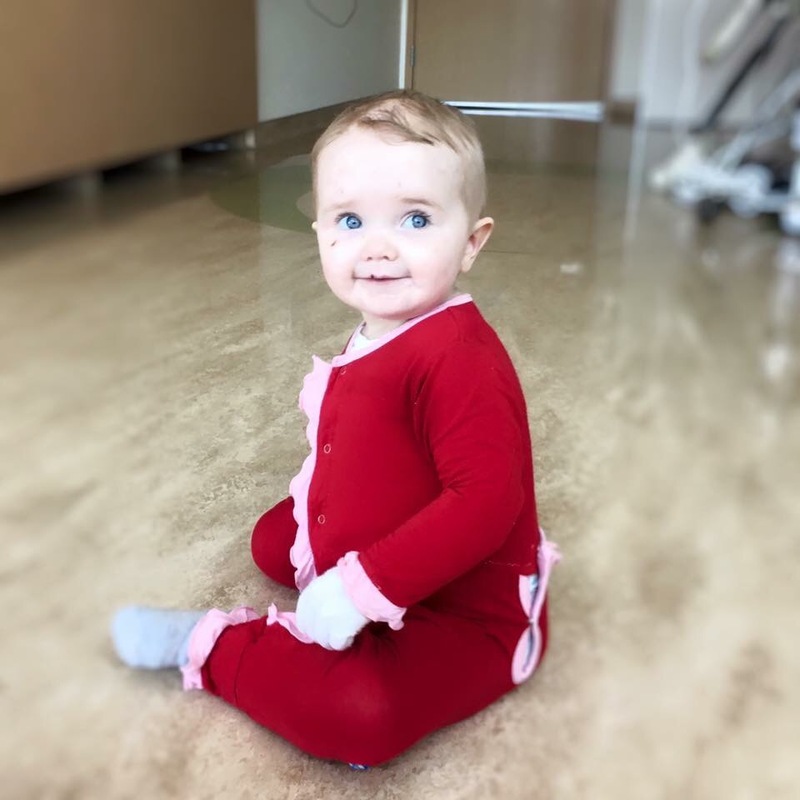 She is happy and playful and always helpful with medicines and vitals. Her blood pressure is high, but her white blood cell count shot up to 2.0 from 0.3 yesterday and I was really excited. Then the doctor reminded me that though this is great, it’s artificially induced by GCSF, so they’ll give her GCSF for a couple more nights to make sure the counts stay up. Once they stop it, her counts will likely fall and then go up and down for a bit. Once they stay up steadily on their own, we’ll get discharged. There’s no way to predict the date, but I’m hoping for late next week. So I’ll continue to enjoy not having to make my own meals or clean my house while we are inpatient. In the meantime, we decided to cut what was left of Kiira’s hair. It looks so much better now! The rest will likely fall out soon, but now it will be easier to clean the throw up out of her at night. Thank you so much for your comments (I do read them! ), prayers, cards, etc. All these little things help us during this time. Thank you! Day +11: Hair loss. It might be hard to see on Kiira’s back, but the hair loss has begun. It happened last time, so we knew it was inevitable, but it will probably take a week or two to lose it all. It will grow back, but it’s the real tale sign of what Kiira’s body is enduring. Kiira’s white blood cell counts are still at zero. In a way, it’s a good thing because it allows Miia’s cells to grow without Kiira’s getting in the way, but tonight they’ll give Kiira Granulocyte-colony stimulating factor (GCSF) to help stimulate her bone marrow to produce cells. It can cause joint pain but hopefully Kiira won’t be affected much. We have been in Minnesota for over a month now, in the hospital for 3 weeks, and Jason and the girls have been gone a week. They are having fun being home and start school and other activities this week. 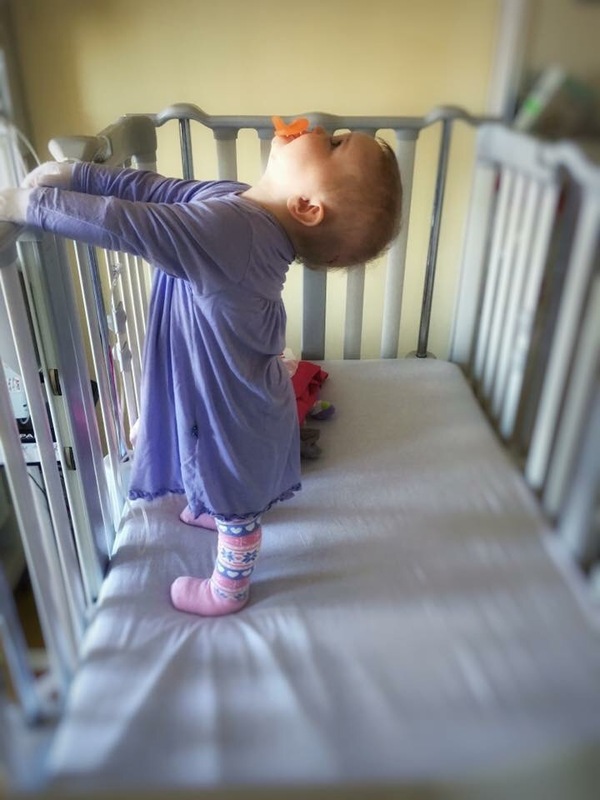 Each day Kiira’s body works to build itself back up, we are another day closer to joining them at home! Day +8: They say boring days are good days in a hospital and that’s what we’ve had. 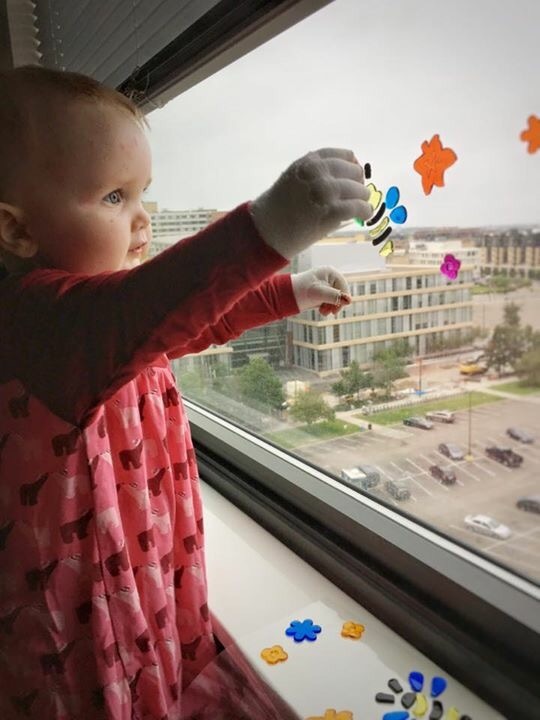 Everything is good here–just waiting for Kiira’s WBC counts to go up so we can get discharged from the hospital–but that will probably be another week or two. Even if we are discharged, we still stay in Minnesota until at least until day +100. We are settled into a routine that works well for all of us and I get daily breaks which are nice. The doctors think Kiira will soon experience side effects, including pain, vomiting and eventually hair loss, but today I’ll celebrate another boring day. Day +6: We had a great day today! Kiira was in good spirits, had physical therapy and a ton of playtime. Later she asked to go night night, so she took a long nap and had more fun playing tonight. She is interested in food and will take little nibbles, but we are fully reliant on the gtube. Chemo affects stomach and tastes, radiation makes mouth sores, and the new meds she started will affect her tastes as well, but we know it gets better eventually. Tonight Olive Garden and Chick Fil-A catered for families admitted at the hospital. I watched two kids help their parents with the volunteer meal and love seeing people teaching their children to give back. It’s the little things here that help us get through–a filled snack cabinet, catered meals, free books, handmade blankets… So many amazing ways to make an impact. Thank you to all those volunteers!